In Japan there are several celebrations that mark the different stages of growth of the children. There are other similar celebrations in Japan as jyusanmairi and seijinshiki. The Shichigosan is celebrated at the ages of 3, 5 and 7 years and is performed on November 15. The family goes to the temple to pray for healthy children life and grow. 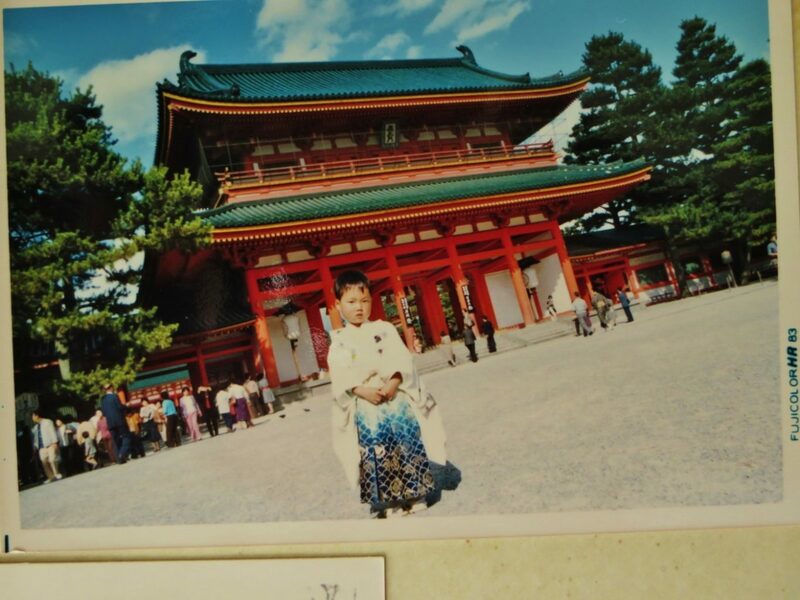 Seven years old girls wear Kimono dress with a wide belt called obi and boys can wear the ‘hakama’ which is the kimono for man at the age of 5 years. Traditional Japanese clothes looked very cool for me at that time. When my sister celebrated her ‘Shichigosan’ at the age of 7 and I was 3 I was very upset because I could not wear the ‘hakama’ too. Children also receive a large candy called Chitoseame, candy thousand years. In the bag there is a painting of a tortoise and a crane symbolizing long life in Japan culture.